(904) 389-7233 24/7 Semi Tire & Trailer Service | Southern Tire & Fleet Service, LLC. 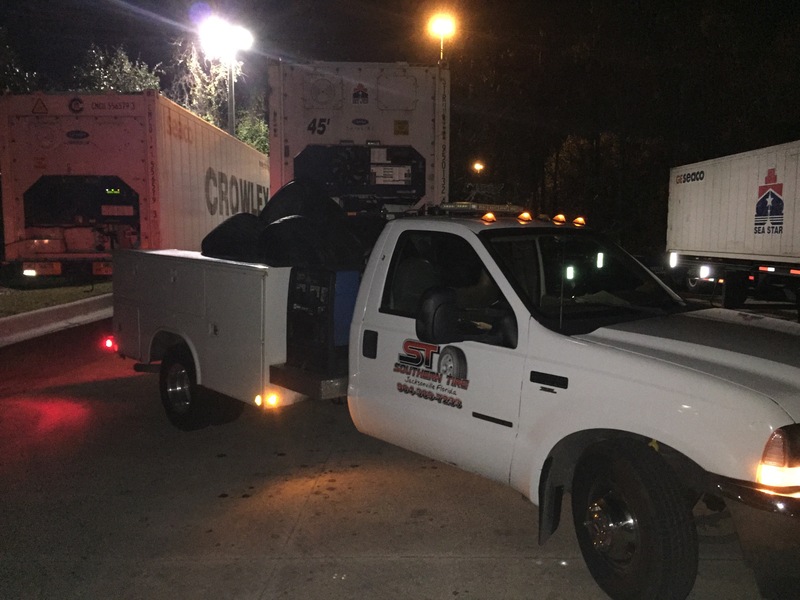 Serving Northeast Florida and Southeast Georgia, Southern Tire and Trailer offers the commercial trucking industry a one stop solution for all it’s over the road breakdowns. We offer new truck tires from all the major manufacturers and have the largest selection of used high standard truck tires in the area. 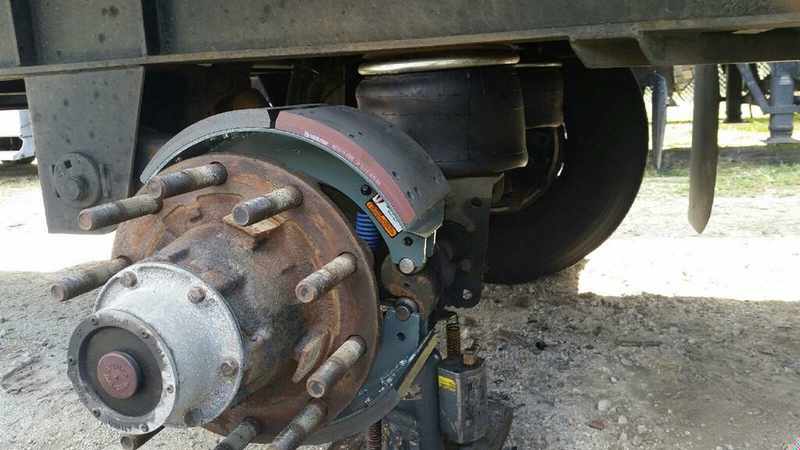 We specialize in roadside trailer repair issues such as wheel seals and bearings, brakes, air bags and air valves. Our service trucks are equipped to handle landing gear and complex welding repairs on-site. Give us a call at (904) 389-7233 to schedule service or to answer any questions you may have. We’re standing by.